This week at Jrock Revolution, we follow our special on one of today’s hottest artists to explore twenty-five years of Japanese rock evolution! Boost your music knowledge with our upcoming comprehensive feature on the history of jrock! 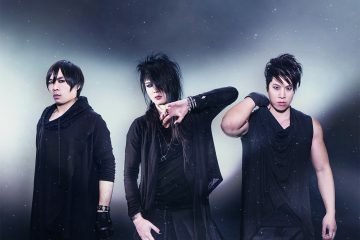 Guess the Jrock Artist Level Two will go up, with nine more clips and far fewer seconds to figure them out, plus the results of the Miyavi Trivia Challenge. And this Thursday, we’ll have a major announcement regarding the Catacombs movie soundtrack! Don’t miss it! 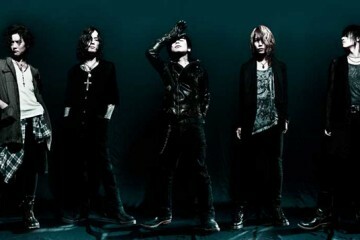 Next ArticleGuess the Jrock Artist Level 2 UP!